Alcoholic beverage sales fell by 15 percent following the introduction of medical cannabis laws in a number of states, according to a new working paper by researchers at the University of Connecticut and Georgia State University. The study adds to a growing body of evidence showing that cannabis availability can reduce alcohol consumption. Because experts generally agree that, on balance, alcohol use is more harmful to individuals and society than cannabis use, this would represent a significant public health benefit of cannabis legalization. 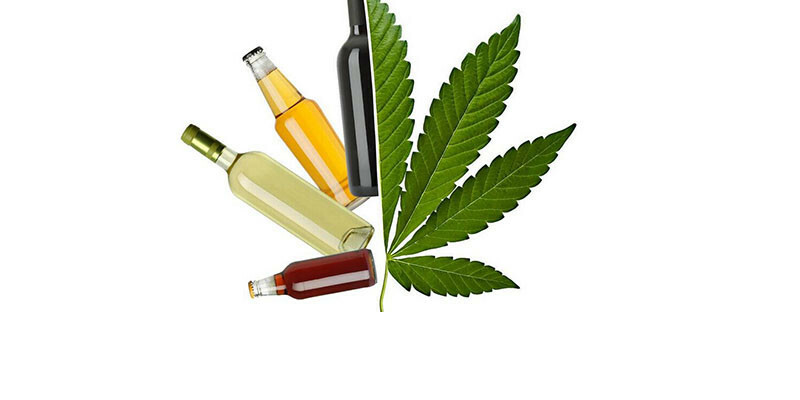 The researchers compared alcohol sales between states that implemented medical cannabis laws and those that didn't, before and after the change in cannabis laws. They also corrected for a number of economic and demographic variables known to affect alcohol use, such as age, race and income. “We find that cannabis and alcohol are strong substitutes” for each other, the study concludes. “Counties located in [medical cannabis] states reduced monthly alcohol sales by 15 percent” after the introduction of medical cannabis laws. If these findings are correct, it's likely that they understate the effect of full cannabis legalization on alcohol use. Under medical cannabis laws, only a small handful of people are legally able to access the drug — patients wishing to use it must typically obtain a recommendation from a doctor, and in most states only certain conditions are eligible for treatment with cannabis. Full recreational legalization, as is the case now in Colorado and seven other states, means that any individual can purchase pot on demand. While not all of the existing research agrees that cannabis availability decreases alcohol use, a solid body of evidence points to that conclusion. An analysis last year of 39 reports on the subject found that 16 supported the idea that people substitute cannabis use for alcohol, while 10 studies suggested that cannabis availability actually increased alcohol use. Twelve additional studies supported neither conclusion. Unlike alcohol, cannabis has no known fatal dose — people don't die of cannabis poisoning. Relative to medical cannabis use, alcohol is more addictive, far more likely to cause vehicle accidents, and much more closely linked to violent and aggressive behavior. Should New Mexico Regulate Alcohol like Medical Cannabis? The regulatory regime that has been applied to medical cannabis programs and legal cannabis states is far more severe than anything alcohol has been subjected to. If there’s any doubt on this point, try this thought experiment: Think what obtaining alcohol would be like if instead of cannabis being regulated like alcohol, alcohol were regulated like cannabis. A visit to a liquor store would begin with a clerk or sometimes a security person asking to see your ID, which isn’t too different from what happens today, but the ID would be subjected to much closer scrutiny than the check it receives today as one will need two forms of ID. Oh wait, you have a hole punch in that ID but they gave you a piece of paper from the DMV saying it’s ok - nope. No sale. If you’re wearing sun-glasses, chances are you will be asked to take them off so that the clerk can compare your photo with your face. Your license may also be swiped through some sort of a scanner, which presumably will check it against a state database. Instead of going directly into the store and choosing among thousands of kinds of beer, wine and distilled spirits displayed on supermarket-style shelves, you would be asked to take a seat in a waiting room until a alcohol tender. In a separate room, where the alcoholic beverages were actually sold, was available to wait on you. The experience would be more like waiting to see a doctor than making a quick beer run. When a alcohol tender became available and you were allowed to enter the holy of holies where the alcoholic beverages were kept, the first thing your personal alcohol tender would do is check your ID a second time. The shopping experience would not be like going into a store and grabbing a bottle of scotch off a shelf or a couple of six-packs out of a cooler. The alcohol tender would be behind a counter and most of the merchandise would be behind the alcohol tender. In some stores the alcohol tender would bottle your purchase from a store barrel or vat instead of selling you pre-bottled beverages. Instead of being able to choose among thousands of beers, wines and liquors, your selection would be limited to a few dozen choices. There would be a strict limit on the amount of alcohol you could buy in a single trip to the store — liquid ounces are now called units, now these units equal the same as the ounces but we count them differently. And maybe a couple of six-packs of beer or a bottle of scotch. There would be a legal limit on how much booze you could possess at any one time. You would not be able to put your purchase on your credit card — alcohol sales would be a cash only business, although some stores would take debit cards for a fee. Most stores would have an ATM machine available, for a fee, so you could get the cash to make your purchase. Your beer would come in a childproof container. If you have someone else who lives with you and they drink alcohol too, then both of you are limited to what is allowed in your refrigerator. Nor are you allowed to share what you bought from the alcohol tender or gift this alcohol to another drinker. Making homemade craft beer, wine or even mixing your favorite alcoholic drink, is now considered home manufacturing and is illegal. Alcohol consumers wouldn’t put up with this sort of over-regulation for a nano-second. Yet alcohol demonstrably causes much more violence and antisocial behavior than cannabis does. And alcohol kills people in a number of ways. Two New Mexico retail liquor licenses have sold for $975,000 each, the highest ever in the state. Other businesses and investors have routinely paid between $300,000 and $600,000 for a liquor license in 2013. By comparison, in neighboring Colorado, the most expensive liquor license costs under $2,500. It’s even cheaper in Texas: A two-year “package store permit” (a license to run a liquor store) is less than $1,500. These two neighboring states have a far less of a problem with alcohol and alcohol related deaths as well. But unlike those states, New Mexico has a quota system for liquor licenses, with the cap currently at 1,411. The quota is supposedly restricted to one liquor license (either a bar or liquor store) for every 2,000 people, though there are some exemptions. 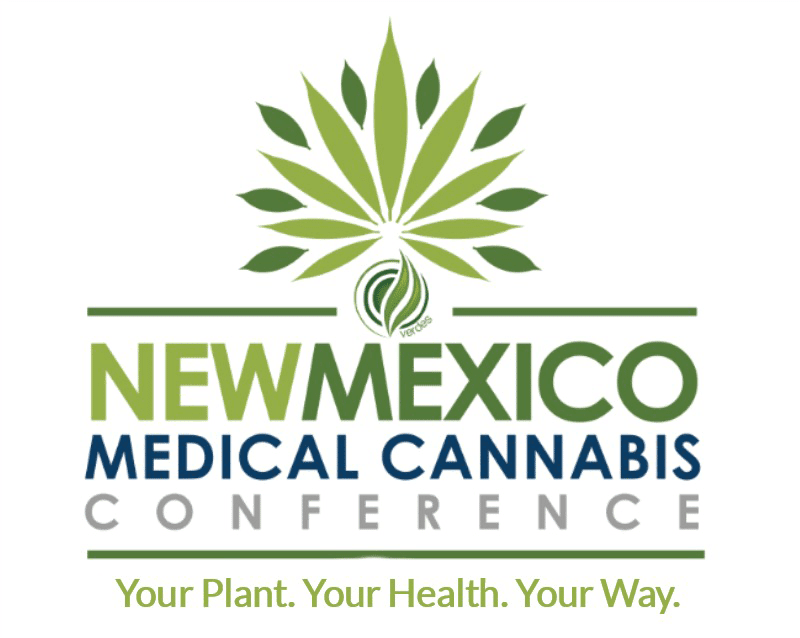 Thats 35 total medical cannabis dispensaries selling medicine and 1,411 alcohol stores profiting off New Mexicans while excessive-use of alcohol cost the state 2.2 Billion in one year in dealing with those problems. Medical cannabis consumers and producers put up with it because that was what it took to overcome 70 years of reefer-madness lying by pot prohibitionists inside and outside of the government. Yet there is no question that the result of medical cannabis over-regulation is that a visit to a medical cannabis dispensary is only slightly more exciting than a visit to a drug store. Now in New Mexico during the November 2017 Medical Cannabis Advisory Board Hearing, the Doctors on the advisory board reviewed a petition on Substance Abuse and all voted in favor of adding Substance Abuse Disorder(s) with 5-0 Vote. Will the State and the Governor keep their word, in allowing the important responsibility of the Medical Cannabis Advisory Board to be followed according to the LECUA, 2007? During the 2017 Regular Legislative Session, state lawmakers made efforts to legislate a number of changes to the state’s Medical Cannabis Program with over 25 different pieces of legislation, one of the bills vetoed by Gov. Susana Martinez, was House Bill-527, on Friday-April 7th 2017 (same day as the medical cannabis advisory board meeting), saying she did so in part because she didn’t want to “eliminate an important responsibility of the Medical Cannabis Advisory Board.” Health Secretary Lynn Gallagher, who has the final word on changes to the state Medical Cannabis Program, hadn’t yet decided then whether to accept new condition and petitions the board recommended. *The purpose of the Lynn and Erin Compassionate Use Act is to allow the beneficial use of medical cannabis and this is Not being fulfilled. *"adequate supply" for the Medical Cannabis Program is Not being followed or fulfilled. 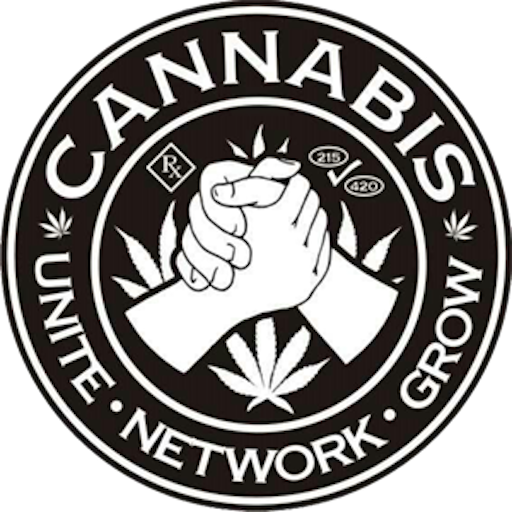 *The Medical Cannabis Advisory Board Duties are Not being allowed to be fulfilled. *Recommendations made by the Medical Cannabis Advisory Board are Not being followed. 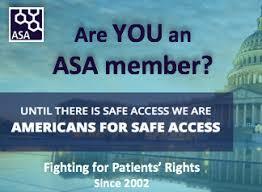 *The Department of Health is not fulfilling its own Duties in accordance with the LECUA, 2007 and the State Rules Act. 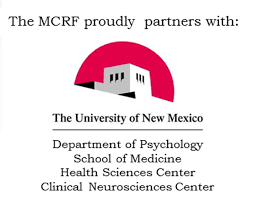 *The State of New Mexico is acting as a Medical Provider and Practicing Medicine Without a Medical License and is therefore Not following the LECUA Law. The Full Report is 40 pages and attached here and link is below.